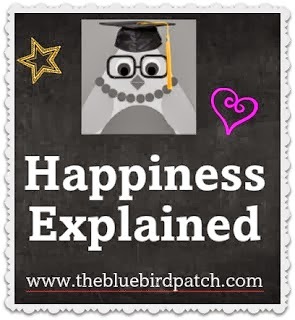 Happiness Explained: Why Coffee Makes us Happier! Happiness is Love at First Sip! 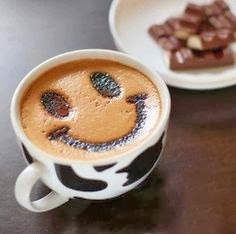 New research shows that coffee may make drinkers more cheerful by stimulating their response to positive words. Scientists believe it stimulates parts of the brain connected to positivity, therefore making us more happy by giving us a better outlook on life. Coffee also can ward off dementia and it’s also linked to a lower suicide rate, according to a large-scale study from the Harvard School of Public Health.